School Café is the meal account system to manage your child’s Cafeteria account, and now you can also apply for Free and Reduced Meal benefits online or through the app on your mobile device. To create an account so that you may login CLICK HERE now. 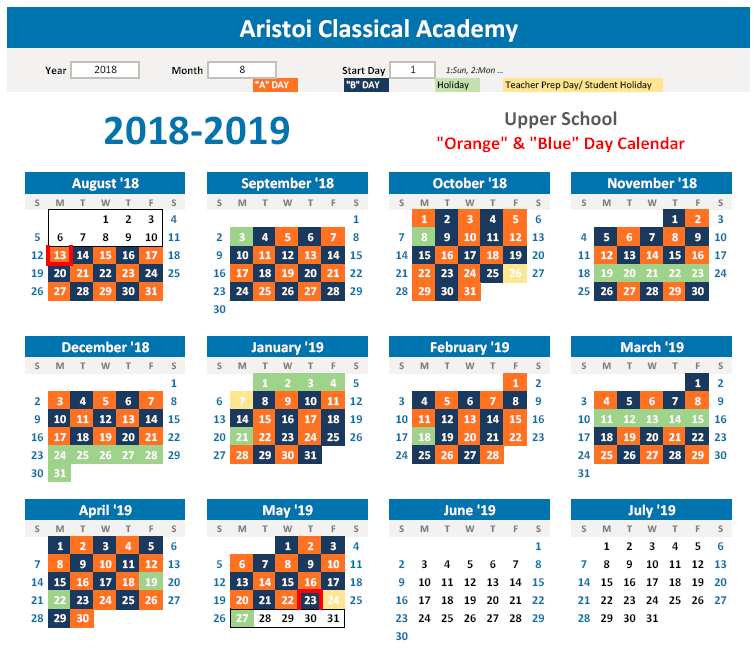 The best way to send lunch money is to pay online however, you can send cash or write a check payable to Aristoi Classical Academy. Be sure to write your child's name on the memo line of the check and the word "Lunch". Place cash or check in an envelope with your student's name, teacher's name, grade, and that it is for lunch money and seal it. Please send any questions you may have regarding breakfast and lunch payments to Karla Begnaud, Child Nutrition Coordinator, at kbegnaud@aristoiclassical.org.